We have an expression in Hebrew, the teacher is licking honey. Well to be honest that is not always the case. 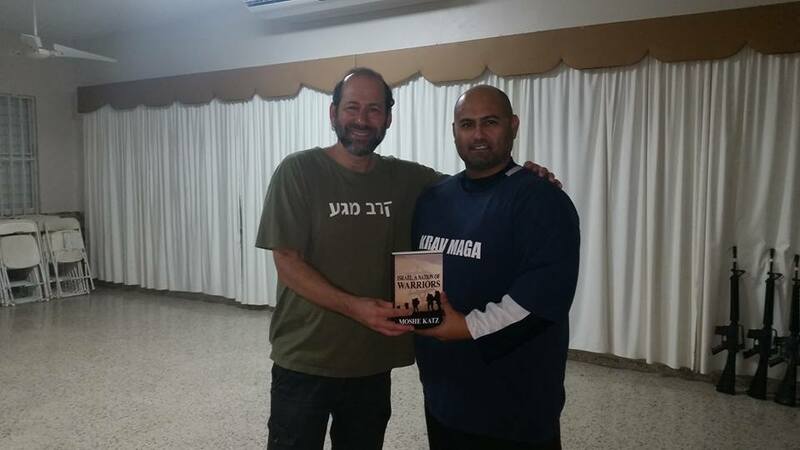 Managing Krav Maga schools all over the world it is often difficult to maintain quality control. When the cat is away the mouse will play. To be fair it is not always easy for the local instructors to get all the techniques correct. We have our annual seminars, our training in Israel, our up to date DVDs and our On Line program. We do everything we can to keep our instructors totally up to date with all the latest Krav Maga developments and innovations. But sometimes it is not enough. Sometimes, sadly, the teacher is not licking honey but eating dust. I show up to teach a seminar and the local students look helpless. They do not know what I am teaching, it looks new to them, they seem unfamiliar with the techniques. Some of them do not even know that I send out daily video clip updates. Sometimes, I show a technique, and a student will say, "That is so much easier and more effective than what our instructor is teaching". That is not a good indication. 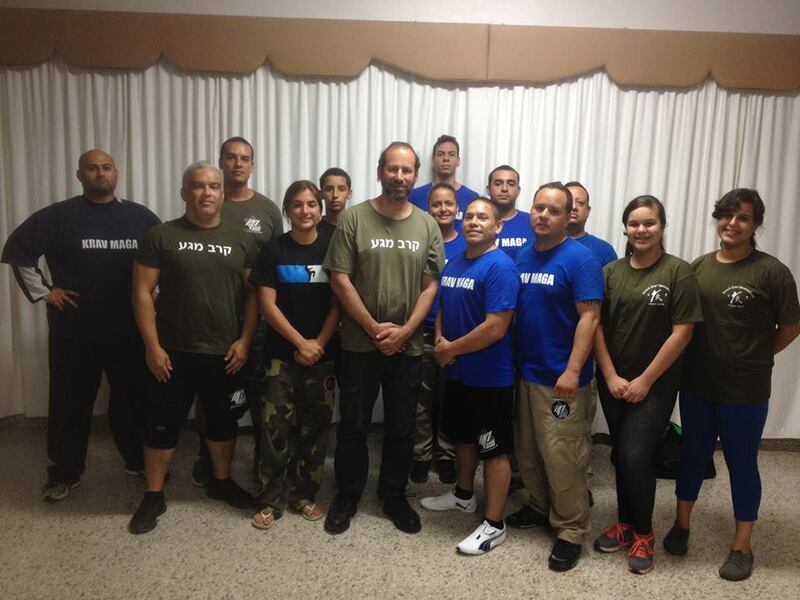 One student came to Tour and Train after training in Krav Maga for three years. When he saw what we were really teaching he quit his instructor. He felt bitter, angry, and deceived; the instructor was claiming to be an IKI instructor but in fact was teaching sometime else. Not every member teaches exactly what we teach. Not every member claims to. Some bring their own valuable experience into their game. What saddens me is when techniques are transferred incorrectly, with mistakes. The student never gets the full benefit of what we have to offer. When I see this it is like the old game "telephone" where one child starts with a word but by the time it reaches the tenth child it is something totally different, unrecognizable from the original intent. And then there are the good days. Last night I thought the regular class of IKI Black Belt Instructor Jorge Castillo. It was a pleasure. I introduced some new situations that they had not previously dealt with. So it was all new. But yet it was not all new. They picked up all the new material incredibly fast, but the reasons was obvious. Their instructor, Jorge, had carefully laid the ground work. In IKI we stress the concept, once you correctly understand the concept the rest is easy. You can apply this concept easily to an infinite number of situations. And that is exactly what happened here. It was a pleasure, I showed a technique, they recognized the concept, and they did it correctly the first time. Now the instructor is licking honey. Actually I have having day old coffee but it takes sweet to me. The joys of being a teacher. I am thankful for instructors like Jorge Castillo, in so many ways. And his students are most fortunate. He truly grasps the IKI way. 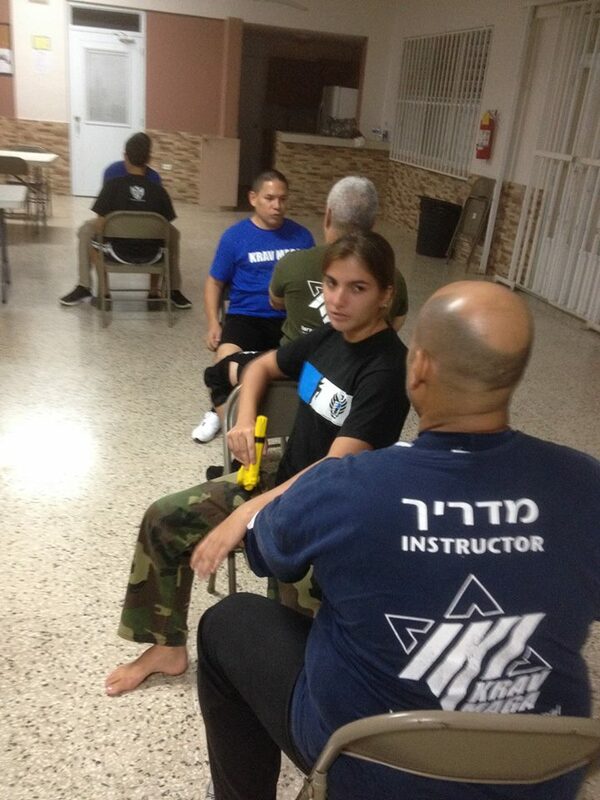 Everything being taught here in Puerto Rico is identical to what we are teaching back home in Israel. Nothing is lost in translation. His yellow belts could be green belts in other schools. A proud moment for all of us.